Lesson 10 这不是他的词典。This isn't his dictionary. 这 zhè means "this" and 那 nà means "that". Usually they are paired with a counter word, the most common being 个 ge. In English counter words are typically added to non-count nouns such as water to make them quantifiable ("three bottles of water" instead of "three waters"). In Chinese they can be added to any noun and are therefore used more frequently. 机 jī means "machine" and is found in a myriad of words, such as 洗衣机 xǐyījī "washing machine" and 手机 shǒujī "cell phone". 这 是 本子。 This is a notebook. 这 是 陈 先生 的 手机。 This is Mr. Chen's cell phone. Zhè shì Chén xiānsheng de shǒujī. This is Chen first-born-of hand-machine. 这 是 我 的 课本。This is my textbook. 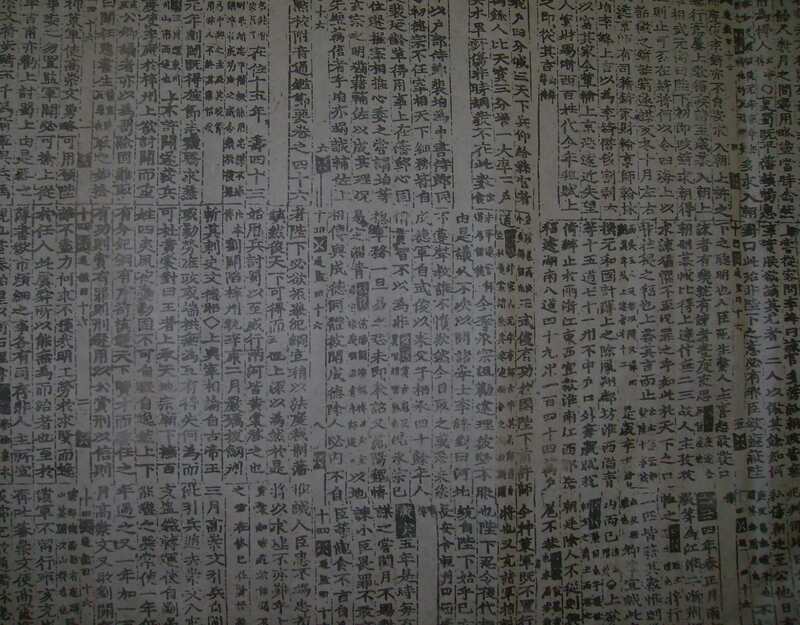 Zhè shì wǒ de kèběn. 这 不 是 他 的 词典。This isn't his dictionary. Zhè bú shì tā de cídiǎn . This not is he-of phrases-canon. 这 是 你 的 电脑。This is your computer. Zhè shì nǐ de diànnǎo. This is you-of electric brain. 这 是 周 小姐 的 护照。 This is Ms. Zhou's passport. Zhè shì Zhōu xiǎojiě de hùzhào. This is Zhou little-big-sister protect-photo. 这 是 报纸。This is a newspaper. Zhè shì nĭ de hùzhào ma ? No it isn’t, it’s his. Nĭ de hùzhào zài nălĭ? Omniglot Writing systems and languages of the world. China Wenzhou Guide A site offering visitors various information about Wenzhou, Zhejiang Province, China.